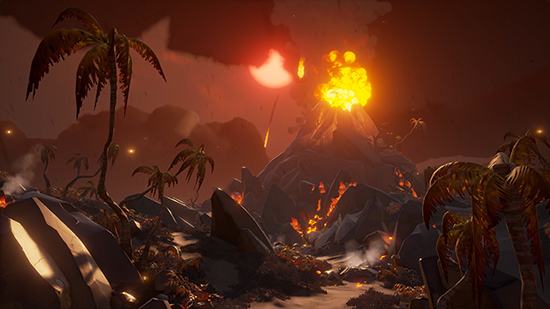 Sea of Thieves is an immersive, shared-world adventure game filled with pirates, unexpected dangers and loot for the taking. 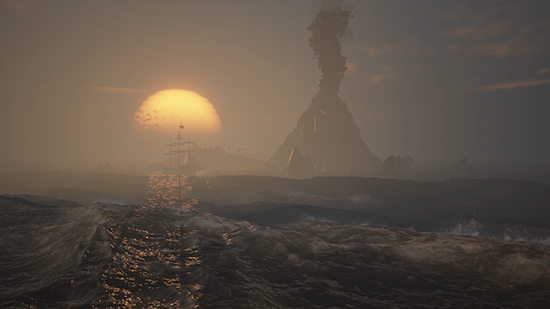 Be the pirates you want to be, share adventures with friends and set your own rules, roles and goals in a world where every sail on the horizon is another crew of players with unknown intent. 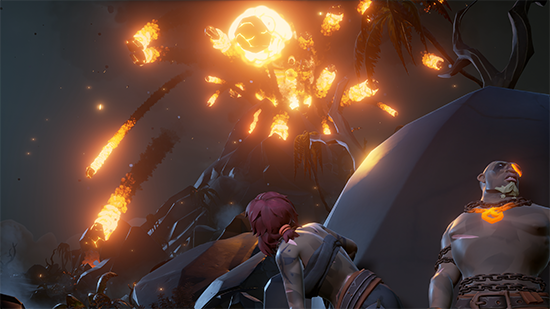 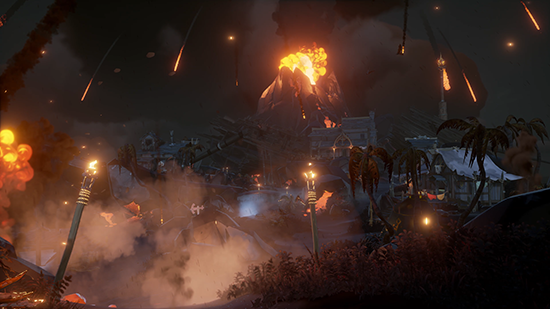 Key Product Points: Sea of Thieves is a unique co-op experience1 that combines the thrill of adventuring together with friends with the unpredictability of a shared landscape and its threats, both from other players and the world itself. 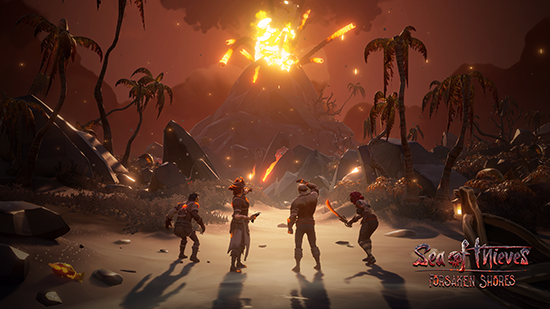 Innovative co-op gameplay in a shared world – Sea of Thieves is designed around players working together with shared goals and rewards, where you’ll go on epic voyages in search of legendary artefacts and buried treasure, but in a world where every sail on the horizon is another crew. 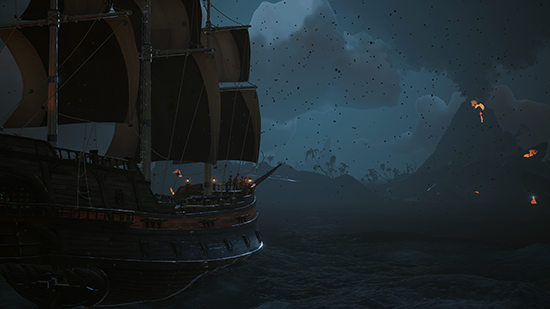 What flag are they flying, and what do they want? 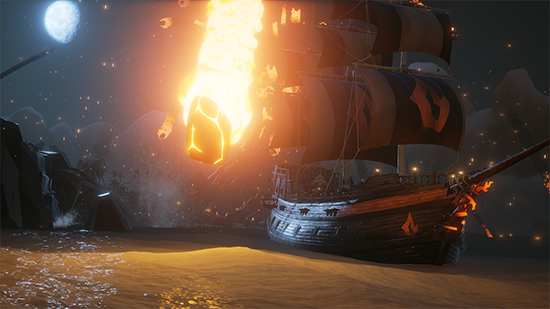 Be the pirates you want to be - Crew up with your friends and be the pirates you want, choosing your own roles and goals. 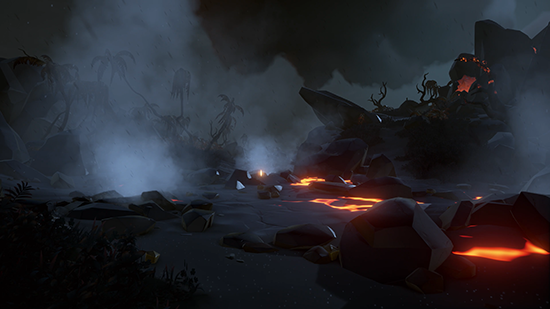 Explore the world, take on quests, or seek out conflict. 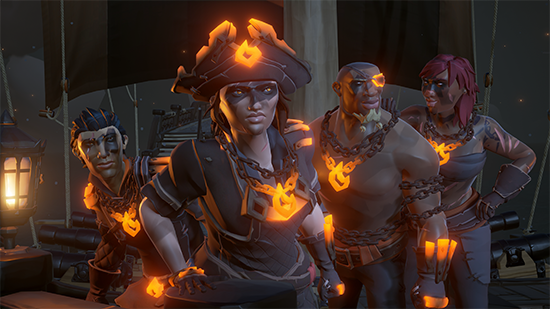 It’s your crew against the world, and how you deal with other crews is entirely up to you. 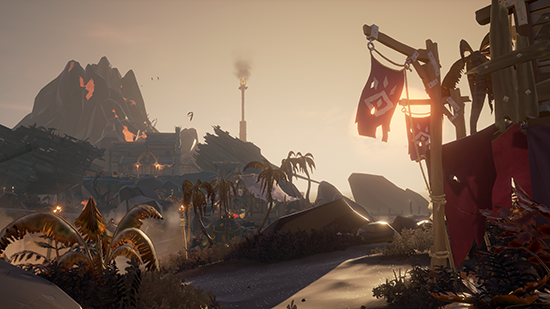 An evolving experience – Sea of Thieves offers an experience that will evolve over time, landing in players’ hands early and growing thanks to community insights and feedback. 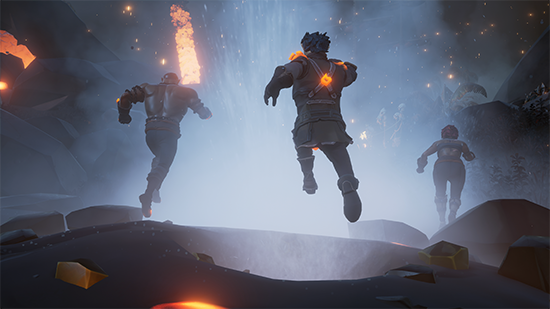 New ways to play will be unveiled as the world expands and evolves.